Holiday Wreath and Tree Photoshop Pattern Pack - Free Photoshop Brushes at Brusheezy! This Holiday Wreath and Tree Photoshop Pattern Pack will give you the perfect sampling of holiday and Christmas patterns you'll need to make your Christmas cards and holiday designs. 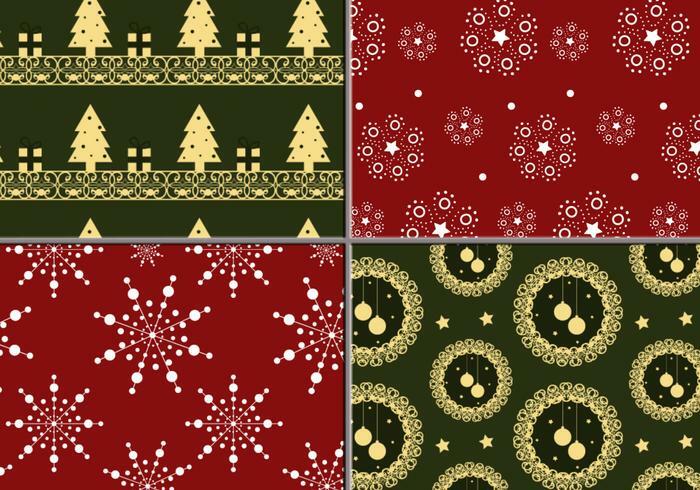 Included in this pattern pack are Christmas tree, wreath and ornament, and snowflake seamless patterns. Rather have the vector patterns? Just hop on over to Vecteezy and download the <a href="http://www.vecteezy.com/Holiday-Seasonal/20959-Holiday-Wreath-and-Tree-Illustrator-Pattern-Pack/premium">Holiday Wreath and Tree Illustrator Pack</a>!